Mike is presently the Secretary of MAS. 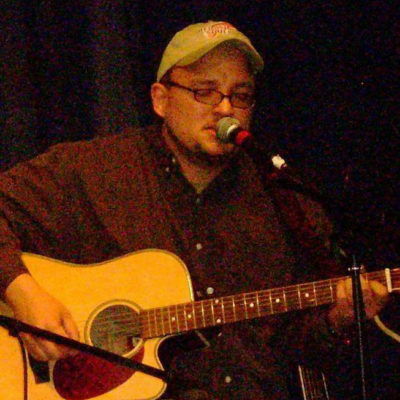 A performing songwriter from Red Wing, MN, Mike writes in an Americana, pop/rock, country style. He is an ASCAP songwriter who has been featured as a finalist in several songwriting contests, including Dat Dog Jingle contest 2014, Great River Folk Festival Songwriting Contest 2013, Waggin Train Jingle Contest 2011. Featured on NBT Records “Ride the Train” compilation. Loves to co-write!